This section contains information about Gaylord Merlin’s past results and testimonials. The information has not been reviewed or approved by The Florida Bar. Please review and acknowledge the information below. The facts and circumstances of your case may differ from the matters in which results and testimonials have been provided. 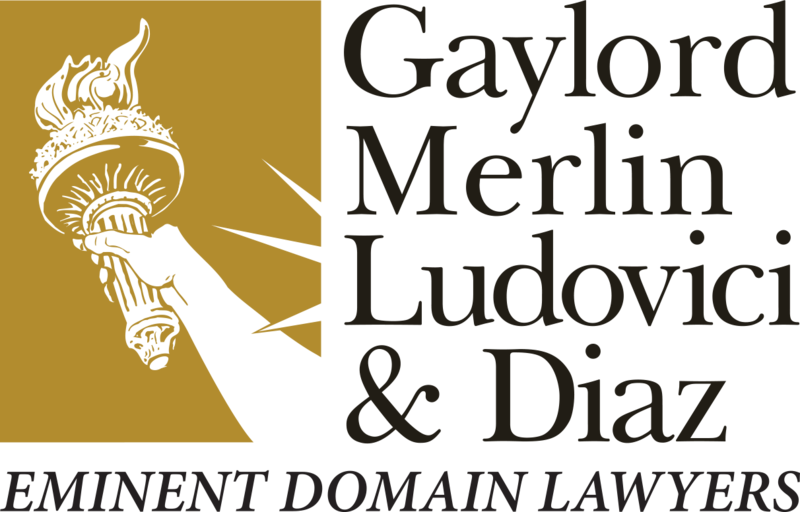 The results and testimonials provided are not necessarily representative of results obtained by Gaylord Merlin or of the experience of all clients or others with our team. Every case is different, and each client’s case must be evaluated and handled on its own merits. Not all past case results are provided and not all past clients have given testimonials. Taking by the Hillsborough Area Regional Transportation Authority (“HART”) of 50,000 square feet of vacant property for the construction of its trolley terminal project. 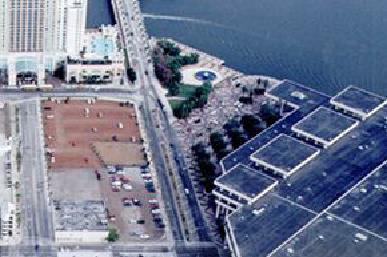 Property was located immediately east of the Tampa Convention Center in downtown Tampa, across the street from the Marriott Waterside Hotel. Property was owned by multiple land owners. HART argued that the taking caused no severance damages to the remaining property. Jury verdict of $9,500,000 is one of the largest eminent domain verdicts in the history of Hillsborough County. 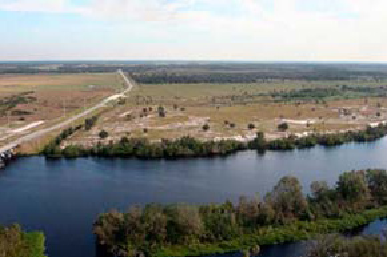 Taking by the South Florida Water Management District of approximately 1,557 acres. 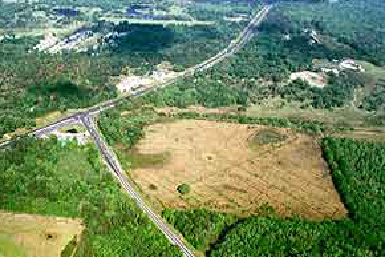 Taking by the State of Florida Department of Transportation of 24.173 acres from 30.397 acre tract at one of major intersections in Hernando County. 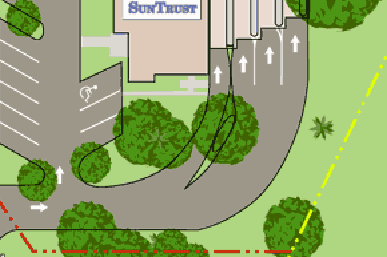 The taking resulted in decreased road frontage, constricted access, loss of a signalized intersection location, reduction of frontage on one road, and reduction of property size. The taking restricted the potential of the remainder to a less intense commercial use, without outparcel potential. 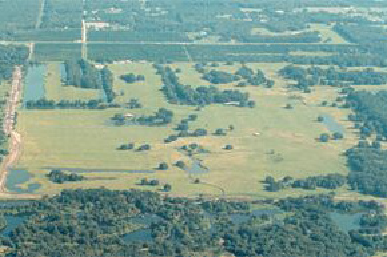 The Department argued that the property was primarily undevelopable wetlands and had only a nominal value. 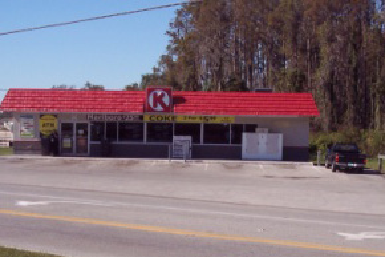 Taking by the State of Florida Department of Transportation of 1,658+ square feet of a 31,519+ square foot shopping center outparcel property owned and used by bank. Taking resulted in loss of main driveway used for accessing the property. Business identification sign was relocated. Loss of use of on-site drive-thru tellers. On-site traffic circulation was compressed. Proposed total taking by the County. The taking would have resulted in the business owner/tenant closing its store and not recovering any compensation whatsoever for its business loss. The County attempted to avoid payment of business damages by taking the entire parcel. The County was denied the total take based on evidence that only part of the property was needed for the project. After the denial of the taking, the business owner agreed, through a negotiated settlement, to convey its entire interest in the property in exchange for payment of its business damages.